It is a truism that the west has the best forms of government. Everyone else is corrupt, decadent, tyrannical. Western liberal democracies, having separated powers from the executive branch of government, secured independent judicial branches, with regularly elected legislative branches; with strong, independent media – these governments are unassailable. They have invested power in institutions that are divorced from temporary governmental powers, and which apply laws fairly to citizens. Thinkers from Foucault to Chomsky have criticised this precise institutional power, and the ways in which it works upon people in societies. These critics, very generally speaking, work on a simple premise: that power is not invested in heroic individuals and government bodies, but is distributed throughout social structures and instantiated in the actions of people under those structures. In other words, Presidents and governments only really have symbolic power, yet the ‚American Government‘ and way of life has a hell of a lot of power. Foucault et al’s criticisms have not often been borne out in popular discussion, with executive power being treated as the sole type of power which matters. Trump has often been treated as though he could single-handedly change the country. But of course, he can’t – not without institutional change. The fact that he has continuously criticised the US’s Justice Department, intelligence agencies, civil service and local authorities only goes to confirm the idea that he has very little actual power in comparison to public institutions. 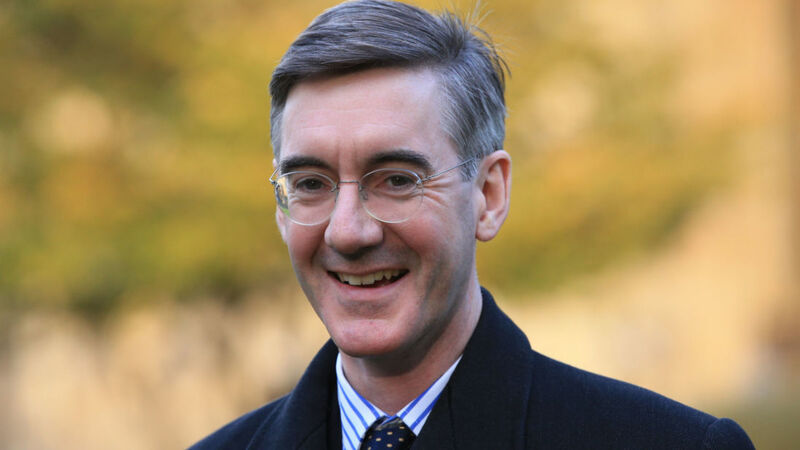 Theresa May’s cabinet in the UK has also been conducting similar exercises, as have fringe politicians such as Jacob Rees-Mogg, who have claimed that Brexit is being slowed down by a corrupt civil service. The German AfD make it a point to criticise German public institutions, in comparison to their 20th Century equivalents, drawing obvious comparisons; as do Front Nationale in France. The point is simple, these politicians are desperately trying to erode public trust in institutions in a bid to solidify their own power. The institutions they disparage are those that protect their citizens from corporate and governmental attacks. Looking at the goals they wish to achieve, this is giving the lie to the supremacy of western liberal governments.